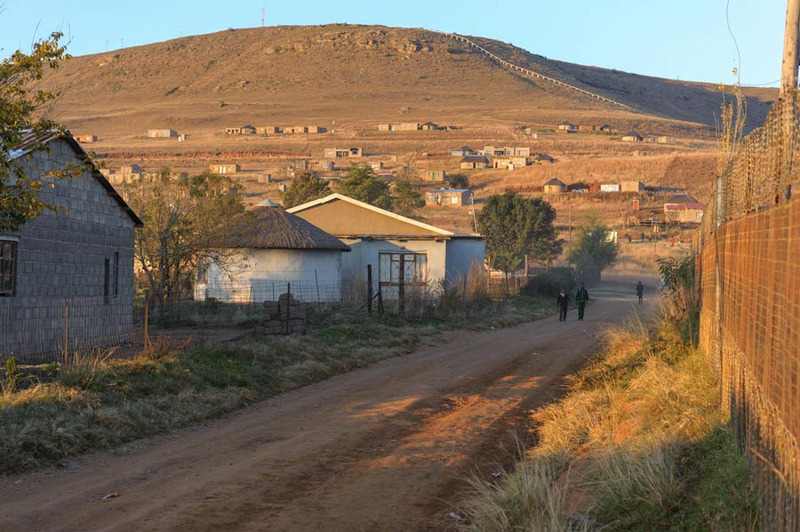 Bergville is situated at the foothills of the Drakensberg Mountains and the town has become the commercial centre of the dairy and cattle farming in the region. 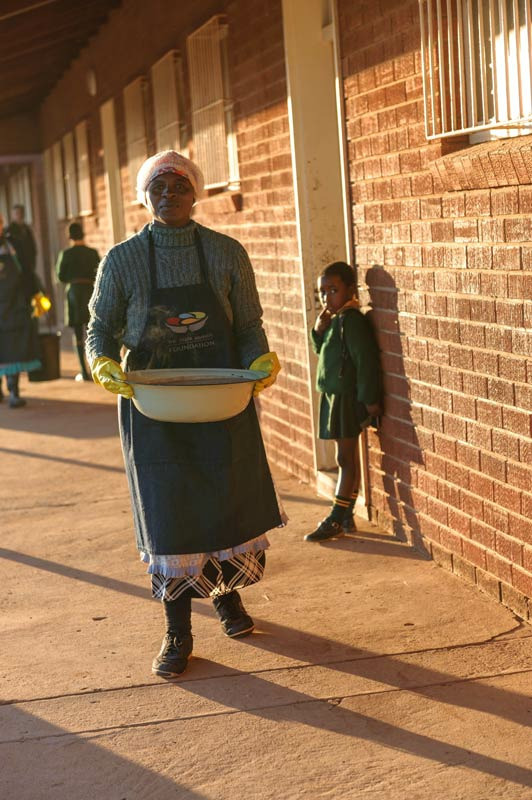 The area is characterised by wide open spaces, rolling hills and the ideal weekend getaway – tourism is a key part of the economy but it does not generate sufficient income to alleviate the high levels of poverty. The schools are located within the tribal areas, isolated and difficult to reach as there are no tarred roads once off the main road. 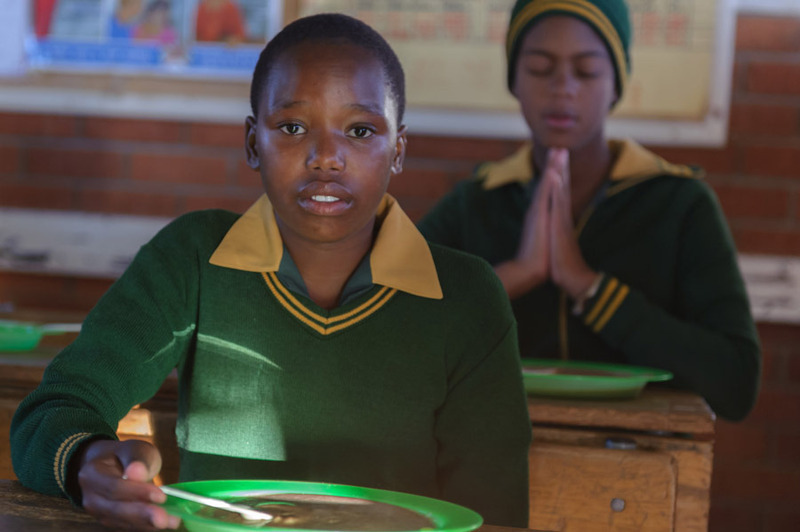 Learners come from the immediate community around the school and the difficulties across the communities are common to all the schools. 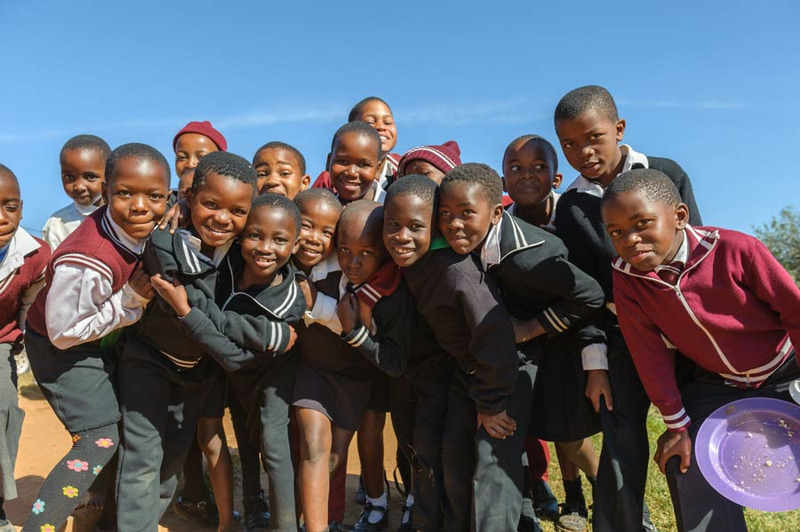 Whilst an almost universal response from the schools on our programme has been related to a drop in late-coming and absenteeism along with improvements in academic performance, general health and better enrolment; it is very encouraging to experience this at each school. 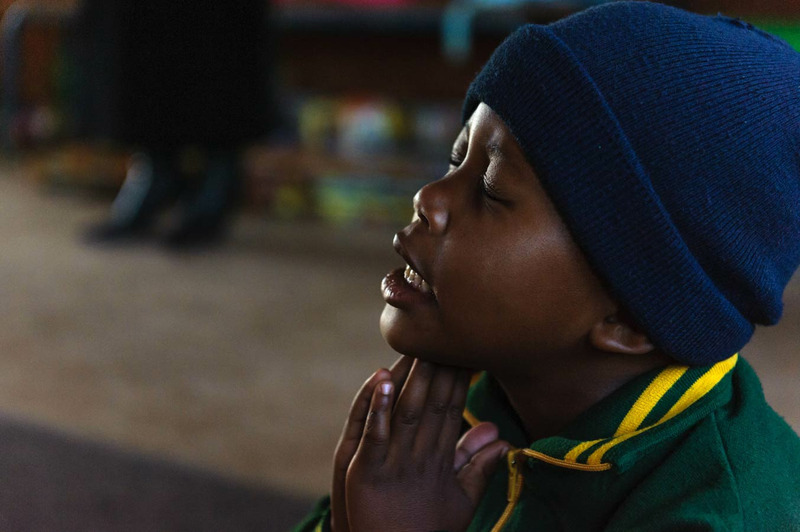 Bergville is no different with many learners excited to sing a ‘Tiger’ song, relate a poem or perform a dance to show their gratitude. 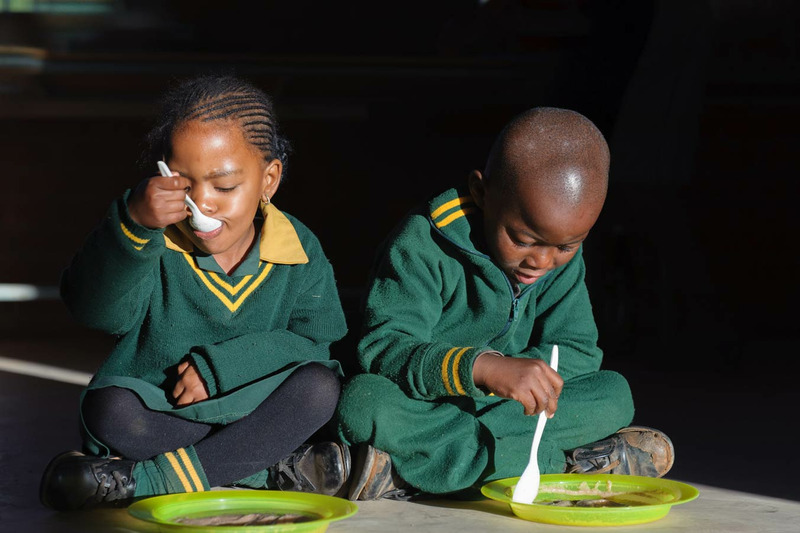 The in-school breakfast programme has encouraged the communities to engage with the schools, participate in activities for the learners and school governing bodies are able to focus their energy elsewhere knowing their learners have started the day with a nutritious breakfast.